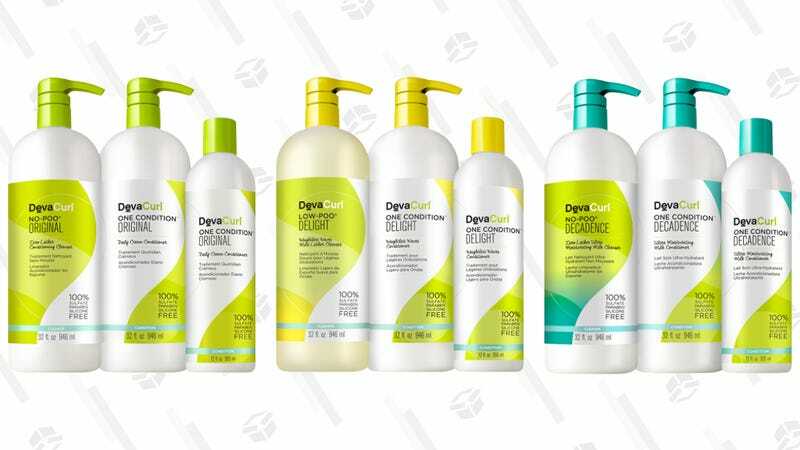 Cult favorite curly hair brand DevaCurl is blowing out a selection of shampoo and conditioner sets, including their Original, Delight, and Decadence lines. Bring home a fan favorite “How to Quit Shampoo” set for those who have yet to jump on the No-Poo bandwagon, or load up on product with a couple 32-ouncers, because you’ll need more shampoo and/or conditioner at some point. Just use promo code FINALSALE to get 25% off and start curling up.